Madeleine Fischer is currently a junior at Edison High School in Fresno, California. 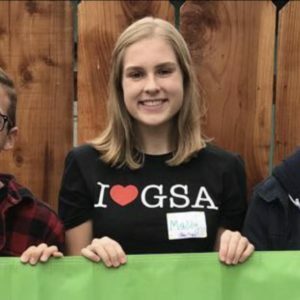 She serves as the vice-president of the Edison GSA, and has worked with GSA Network through the Central Valley Youth Council for the past two years. 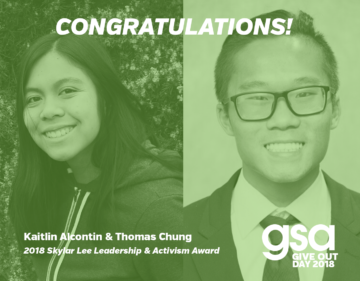 As a member of Youth Council, she has worked to advocate for the protection of LGBT+ youth within her own school district and those in the surrounding communities. As a member of the Board, she hopes to further her activism by utilizing her talents to help a broader group of constituents. In her free time, she enjoys playing the guitar, practicing yoga, and studying for academic decathlon.